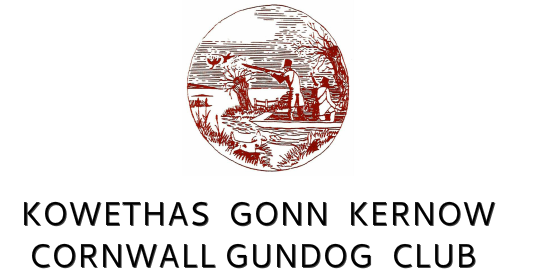 The Cornwall Gundog Club (Kowethas Gonn Kernow), was founded in 1948. Its intention was to promote the Gundog group in Cornwall and this remains true to this day. The Cornwall Gundog Club holds two shows a year, one at Easter and one in September. We schedule classes for all breeds of Gundog.